JINR Director V.A. Matveev and Vice-Director B.Yu. 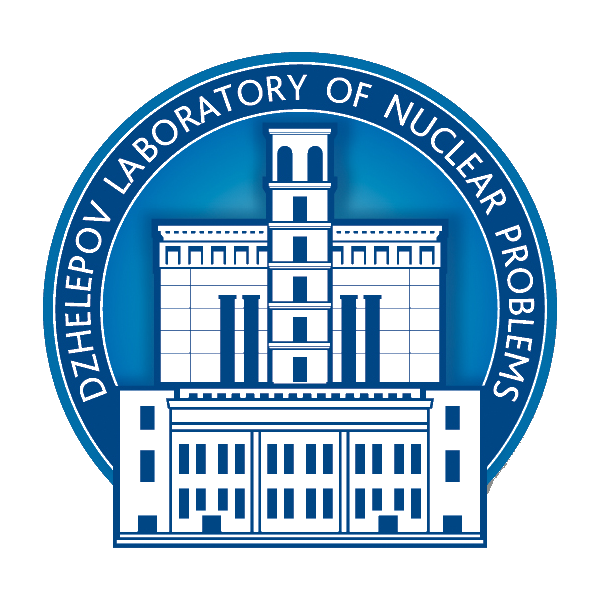 Sharkov visited the Dzhelepov Laboratory of Nuclear Problems, where they met with V.A. Bednyakov, D.V. Naumov, V.V. Glagolev, and A.A. Kul’kov. The guests were shown the operating mock-up of the Baikal Neutrino Telescope made by the DLNP staff members A.N. Borodin and D.V. Fedoseev. They also visited recently refurbished Building 4, where they assessed the quality of the refurbishment and got acquainted with new laboratories. A.S. Zhemchugov showed the laboratory for development of MicroMegas detectors to be used for upgrading ATLAS at CERN and the circuit board assembly line. Yu.I. Davydov and his colleagues showed a new laboratory for testing muon veto detectors within the programme “CERN–FNAL Neutrino Platform”. N.S. Azaryan spoke on the progress in the creation of the laser metrology laboratory. Then the participants in the meeting got acquainted with the progress of work on construction of the DLNP workshop in the basement of the DLNP main building. The conversation continued in the DLNP Director’s office. D.V. Naumov reported the progress of work in the experiments Baikal GVD, DANSS, nuGEN and JUNO. A topic for discussion was also construction of the conference hall in the village of Bolshie Koty, Irkutsk oblast, where for almost two decades JINR has been holding a popular international school on elementary particle physics and astrophysics. A few important issues were also discussed. At the end, the guests and other participants in the meetings were shown a mock-up of the Michelson laser interferometer that non-standardly illustrated the principle of detection of gravitational waves by the modern LIGO and VIRGO facilities. The mock-up was made by Andrei Naumov, a tenth-year student of School No. 6, under the supervision of A.N. Borodin with the assistance of D.V. Fedoseev.